is a dynamic country with multitudes of cultural, natural and social wonders to explore across its wide beautiful landscapes. 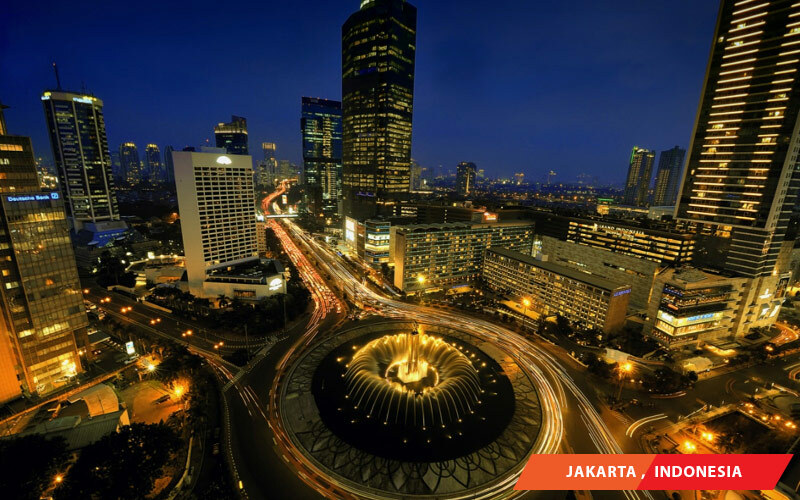 Jakarta, its capital and top business hub is a growing metropolitan with robust modernization and urbanization. As one of the world's fastest developing emerging market, Indonesia provides abundant opportunities for business and leisure equally.